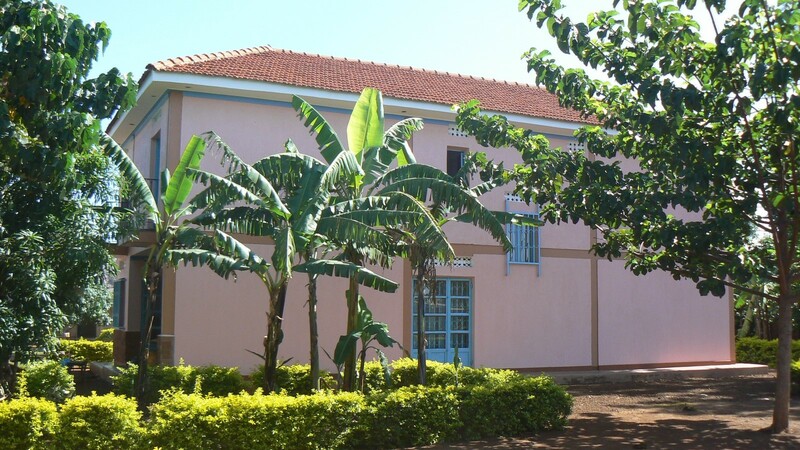 Set in the quiet, secure and serene suburb of Madibira, Busia Municipality, Uganda; is the beautiful and majestic Queen Beatrice accommodation. It is a lovely Spanish style structure that is a blend of Latino taste and African fusion. Queen Beatrice is ideal for the traveler that is seeking to enjoy Africa from the African perspective, but still desires the comfort of the modern times. At Queen Beatrice, you will find amenities that is suitable for all kinds of travelers. We are convenient for business, work, tourism or family vacation. Our rooms cater for the comfort of single, double or family accommodation on a bed and breakfast basis. The rooms all come with modern comforts like satellite Tv, wifi, hot showers and kettles. We do offer attractive tourism packages for those who have a passion for local cultural tourism,nature walks, hiking, bird watching and mixed tourism. Busia town lies on the Border line Uganda and Kenya. It is a hub of cultural diversity as a centre of the cross border business. This is strengthened by its close proximity to other tourists attractions like the source of the Nile, Mt. Elgon game reserves, the Sipi falls and the majestic Lake Victoria that offers bird watching opportunities for bird lovers. 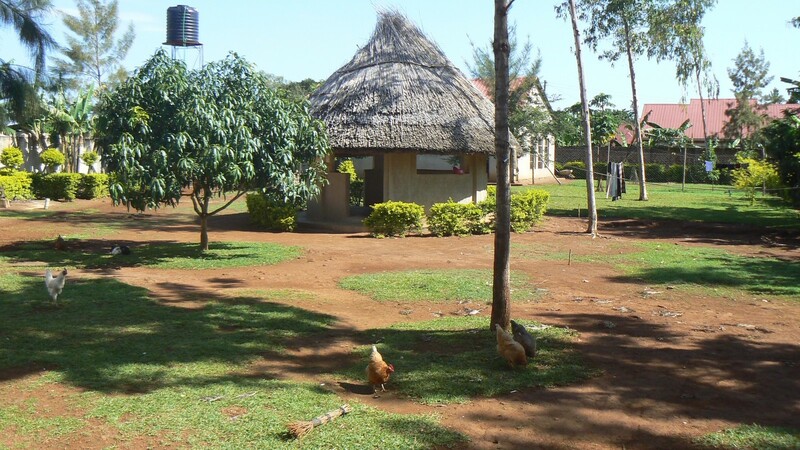 We offers accommodation in Busia (Uganda). We do also provide a la carte restaurant. It’s open up to midnight. Our front desk is open 24hrs. We do check in and out at anytime convenient to our guests.